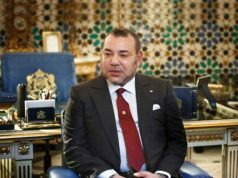 Rabat - The International Monetary Fund (IMF), headquartered in Washington, D.C., has raised alarm bells over the swift upsurge in Morocco’s unemployment rate, at a time when Moroccan nationals voiced hope that October 7 ballots would bring about a beam of light. Safa Othmani is a Tunisian academic and university teacher. 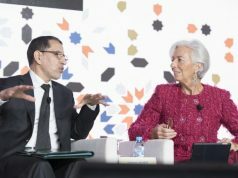 Rabat – The International Monetary Fund (IMF), headquartered in Washington, D.C., has raised alarm bells over the swift upsurge in Morocco’s unemployment rate, at a time when Moroccan nationals voiced hope that October 7 ballots would bring about a beam of light. 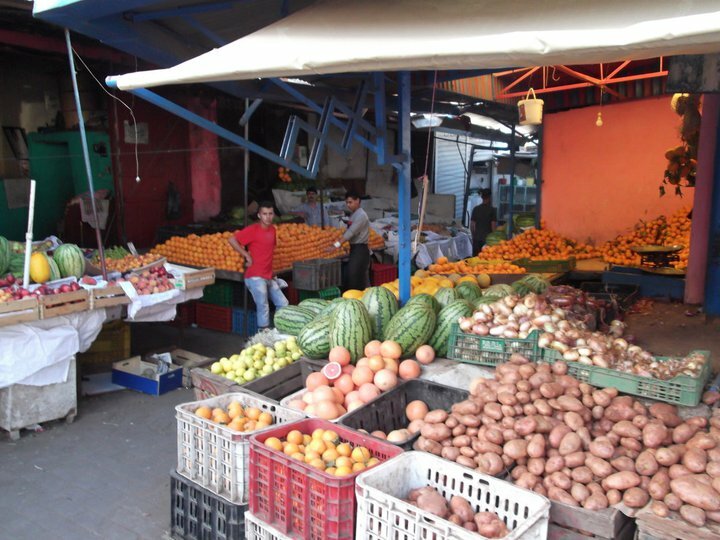 The IMF published a report on October 4, recording a climb in unemployment rates in Morocco. Such an unemployment rate has not reportedly been recorded in Morocco’s history for years. According to the same source, unemployment rate in Morocco is very likely to exceed 10.2 percent in 2016 and 2017, even though there remains a possibility for the same rate to rebound at 10.1 percent. The report also kept record of swelling job kick-outs. Agriculture alone has lost some 160,000 jobs due to inapt labor market policies pursued by the Moroccan government. 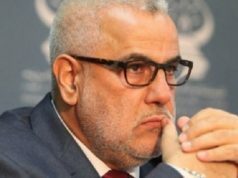 Looking ahead, the report pointed out that economic growth in Morocco for the next year is projected to go up as high as 4.8 percent, up from an estimated 1.8 percent this year, a figure that was itself recorded by the Bank al-Maghrib. 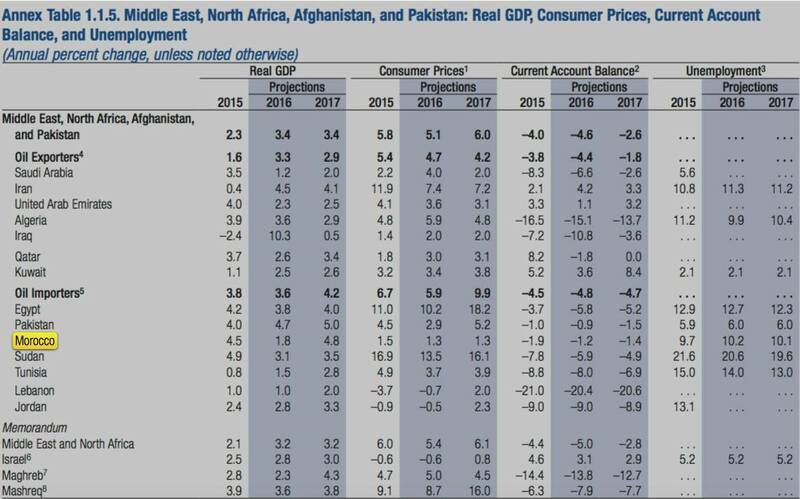 IMF economy forecast also said the growth rate in Morocco for the coming year is expected to be the highest in North Africa and the Middle East, regions that have been rocked by a sharp nosedive in oil prices. 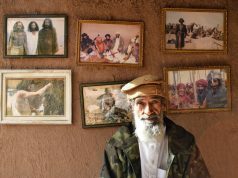 A tightfisted agricultural season, grappled by drought, has rocked the North African region over the past couple of years, resulting in an unprecedented economic lackluster. 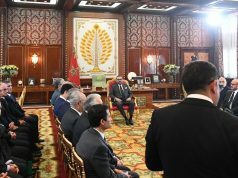 Despite the better-than-expected upward achieved by the Kingdom of Morocco over the last decade, compared to other neighboring countries like Tunisia, Libya, and Algeria, much remains to be done by Abdelilah Benkirane’s government so as to foster higher economic growth and slash the shaky unemployment rate.